This classic Tanzania safari is ideal for families, as there are no long road transfers but you still get excellent game viewing. 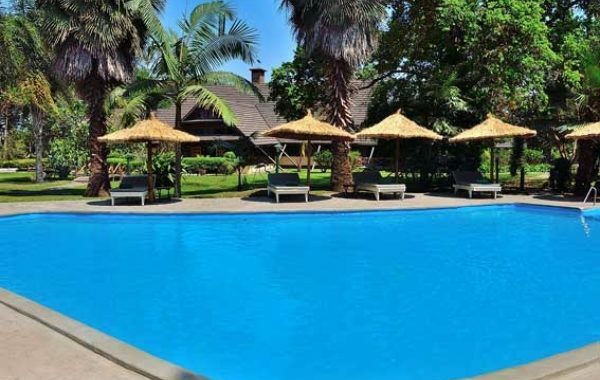 It’s also great value for money, with your own driver guide and good quality accommodation, including three nights in a beautiful tented camp with incredible views over Tarangire. Fly into Kilimanjaro Airport and be met by your driver guide, who will drive you to Arumeru River Lodge near Arusha (40 mins). Rest after your flight, take a swim in the pool or explore the tropical gardens, where you can look out for tiny dikdiks - Africa’s smallest antelopes. 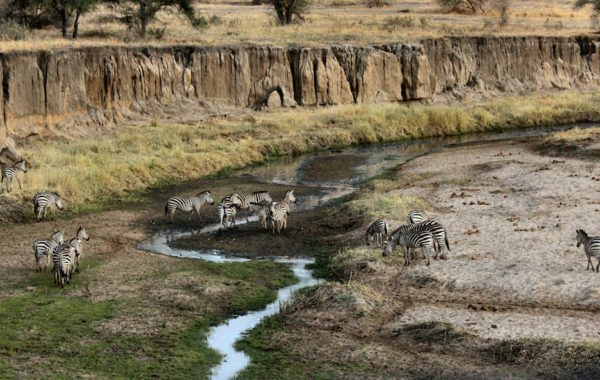 Arumeru is a great place to stay on arrival into northern Tanzania before heading off on your safari adventure. 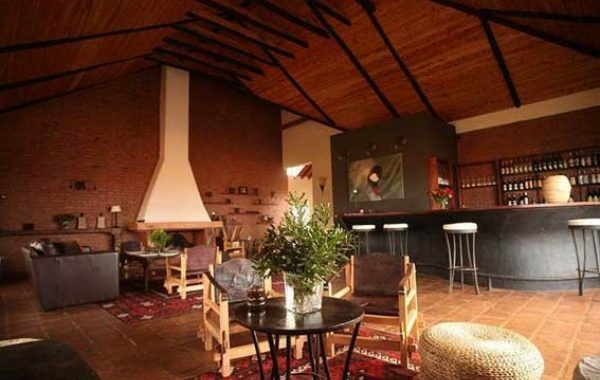 It’s in the grounds of an old coffee plantation, conveniently located between Kilimanjaro Airport and Arusha. Your safari experience begins in earnest as your driver guide takes you on the 120km journey to Tarangire. Stop for a picnic lunch in the park and enjoy your first game drive. Maasai staff will welcome you to your stilted tent in Maweninga camp and you’ll get your first sighting of those unforgettable views. Over the next three days you'll explore the beauty of Tarangire on game drives, spotting elephants, enjoying picnics in the park and enjoying stunning sunsets over the Rift Valley. 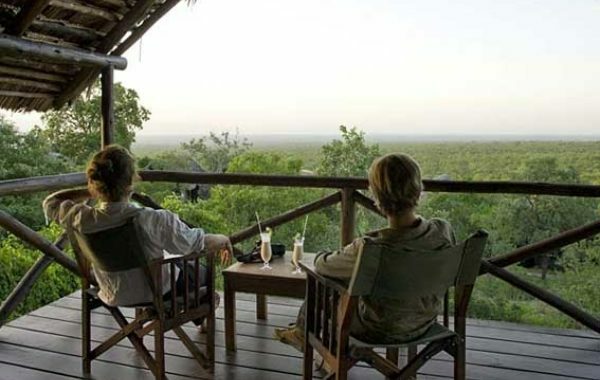 Maweninga is a great choice if you want a reasonably-priced camp within Tarangire National Park’s main game viewing area, yet in an elevated and secluded spot. Sit by the campfire and relish the stunning views. 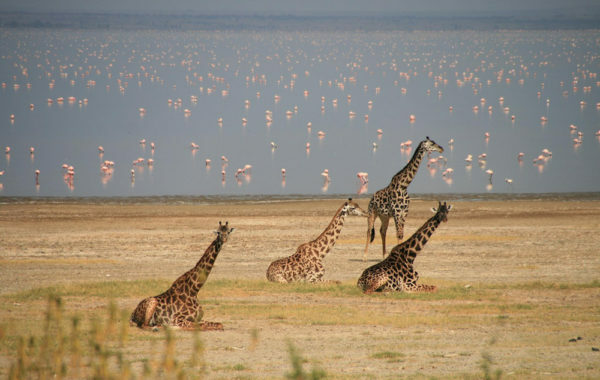 It’s time to say goodbye to your Maasai hosts at Maweninga and head for Lake Manyara National Park (1.5 hours) and picnic by the turquoise waters of Lake Manyara, home to flocks of flamingos, pelicans and ibis. 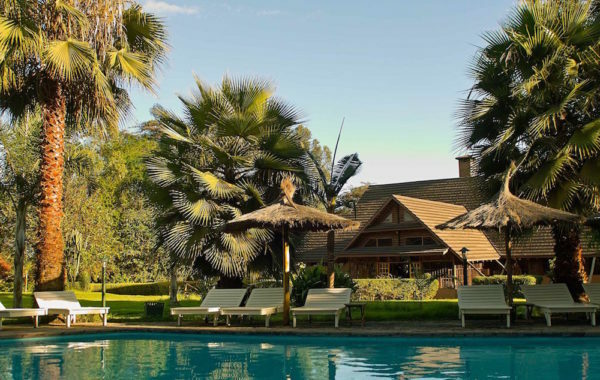 This afternoon you head towards the Ngorongoro Crater, stopping at Bashay Rift Lodge. Sitting majestically atop a hill, Bashay Rift Lodge has fantastic views over surrounding farmland and the Ngorongoro Hills. It offers peace and tranquillity in a rural setting carved out of the wilderness just 40 minutes from the Ngorongoro Crater. 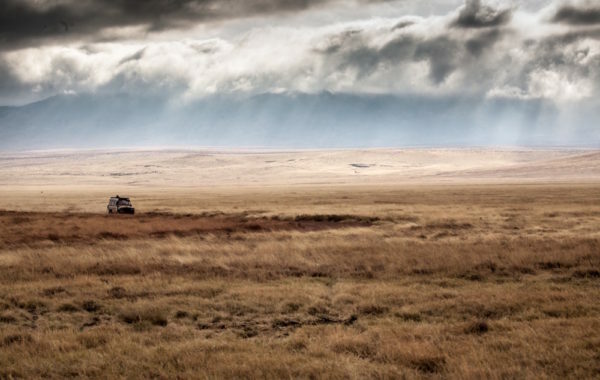 Wake to wonderful farmland views at Bashay before your driver guide takes you to explore the Ngorongoro Crater – under an hour from the lodge. Picnic in the crater then return to Bashay to chill out. Wander around the vegetable gardens and coffee plantations, visit the bee hives or cool off in the pool. After breakfast and a final look at those lovely rural views, you transfer back to Arusha (2.5 hours) in time for lunch before your driver guide drops you at Kilimanjaro Airport. If you’re extending your holiday with a trip to Zanzibar or the coast you’ll be taken to the airport before lunch, in time for the flight to the coast. For more details on how this itinerary can be customised contact the travel experts at Tanzania Specialists now. Six nights in carefully selected lodges and tented safari camps, specially chosen for comfort, quality, and to maximise your chances of seeing the wildlife.